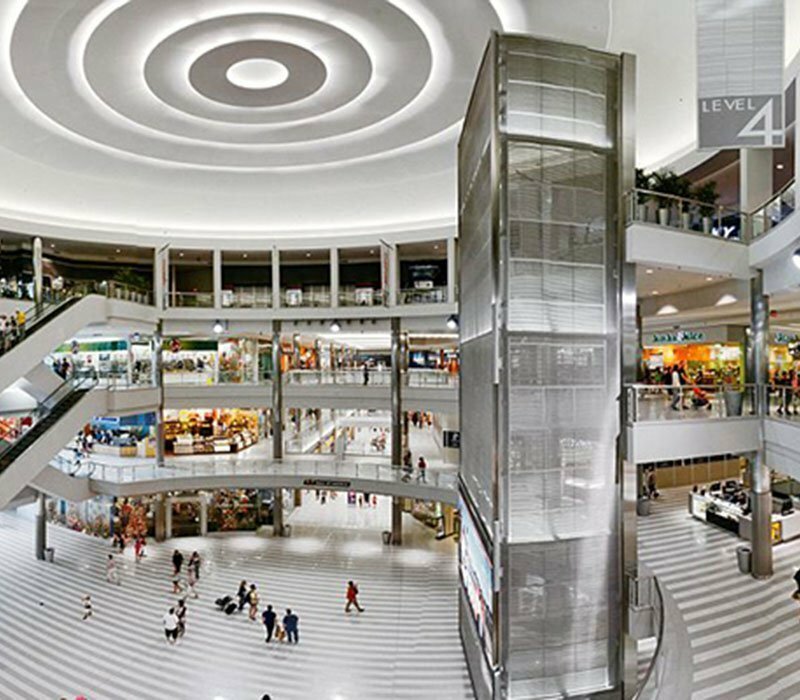 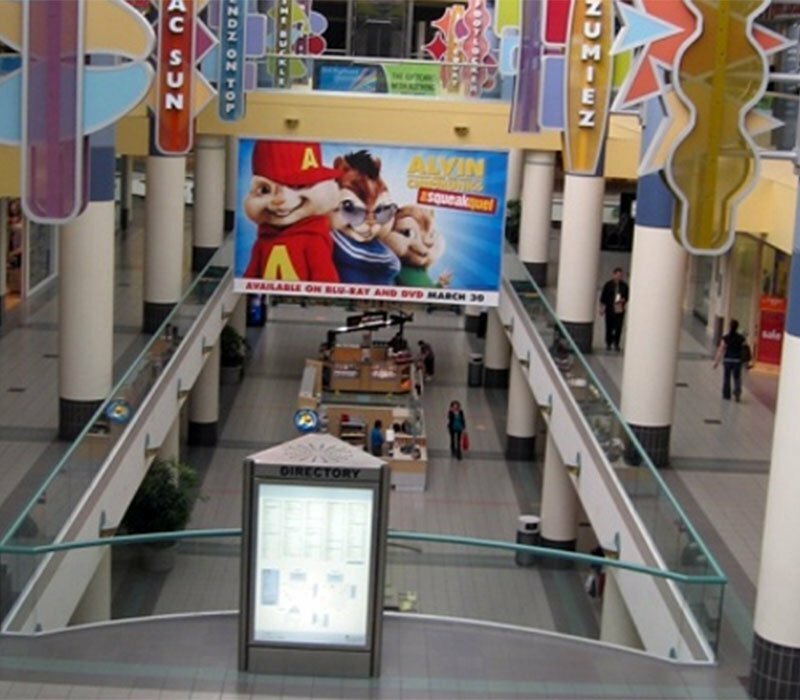 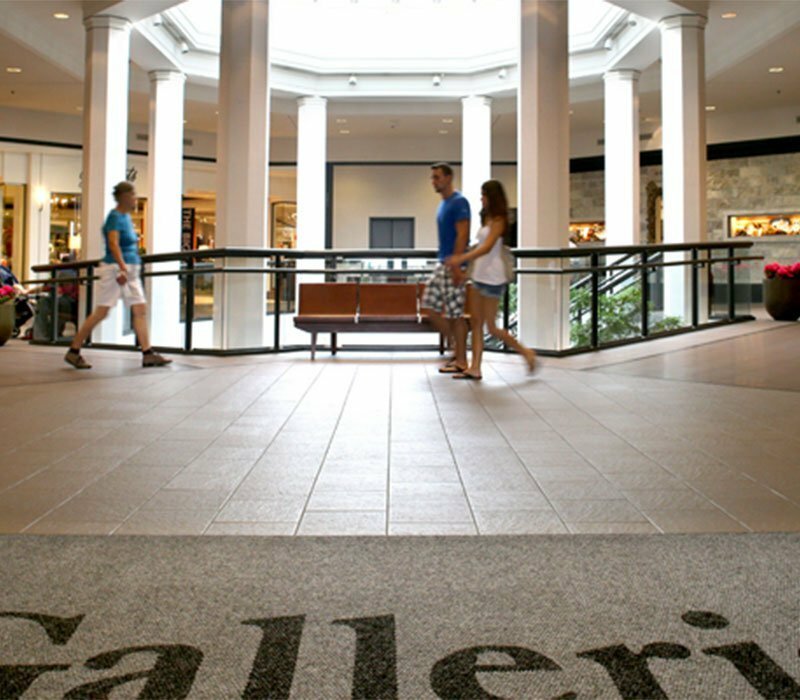 Galleria is a shopping experience unlike any other in the nation. 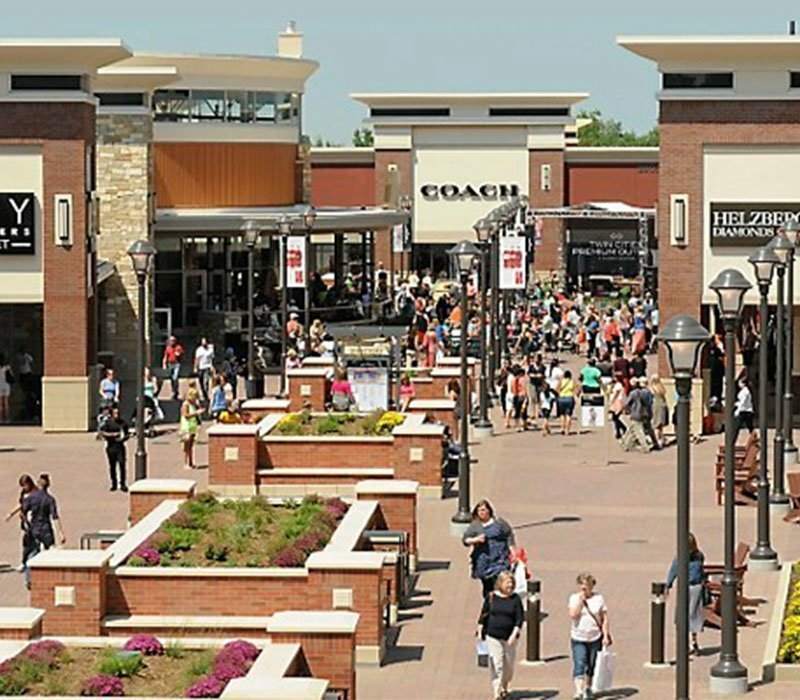 With an upscale blend of over 70 local and national retailers, the Center is recognized for its luxury brands that offer internationally-recognized collections. 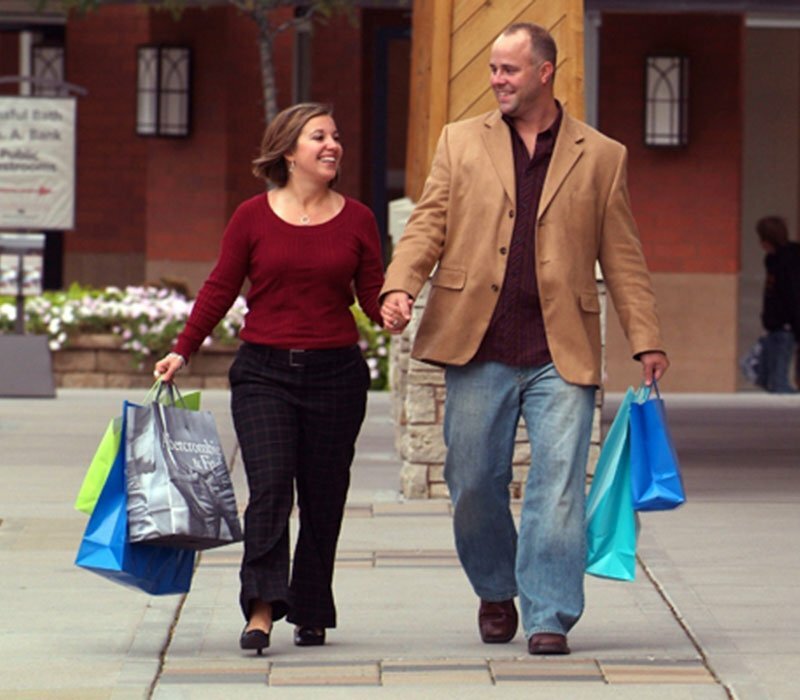 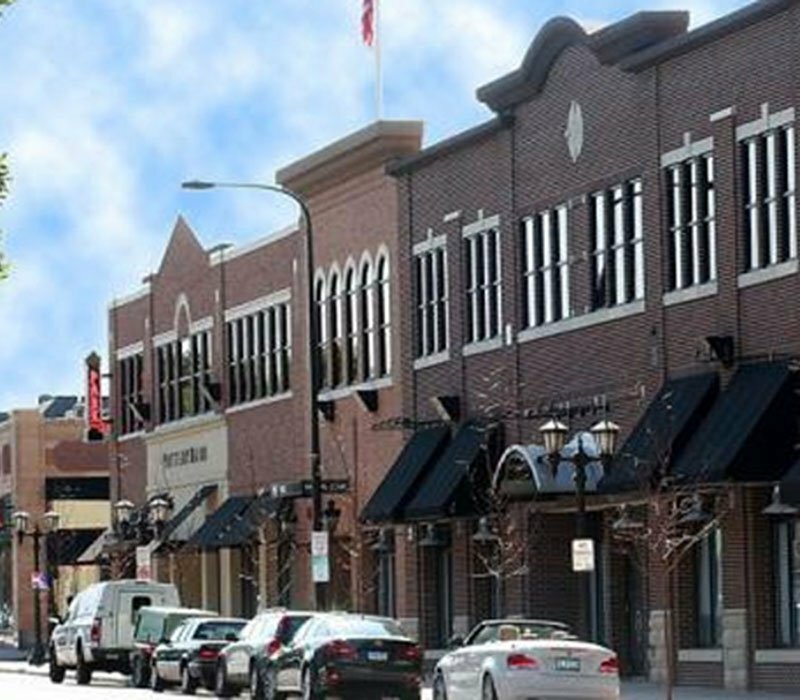 The Center also features upscale specialty shops as well as many other locally-owned one-of-a-kind shops.